For all you minimalist fans out there, the Perfekto theme may be perfect for you. The minimalist style will never go out of style because it kind of looks like you're reading a page in a book or a magazine. 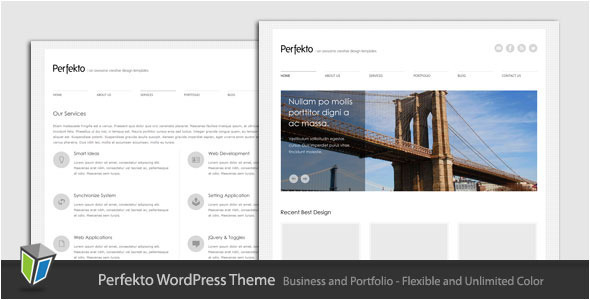 This theme offers flexible and unlimited color options.